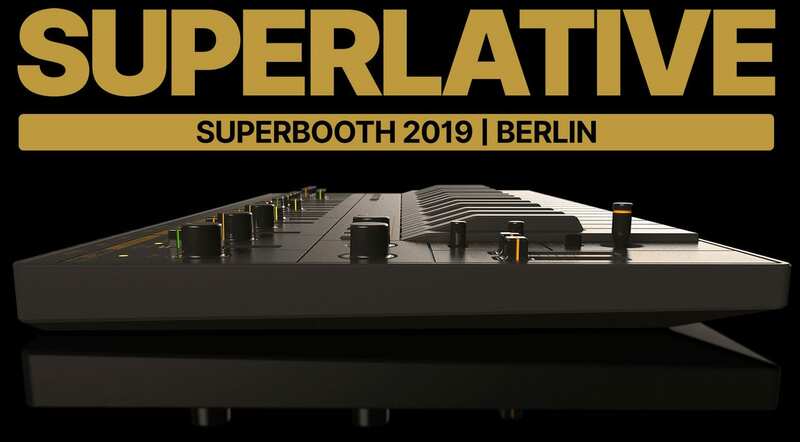 Superlative appear to be new on the scene and are offering glimpses of an impressive looking synthesizer that they are bringing to Superbooth next month. 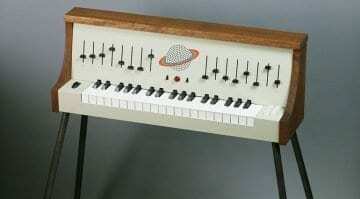 It’s called the SB-1/Space Bee and yes it does look a lot like a Roland SH-101. Starting off with an annoying slash in your naming convention doesn’t please me very much but the rest of it looks pretty interesting. I’m enjoying the spinning vector infographic on their website immensely! 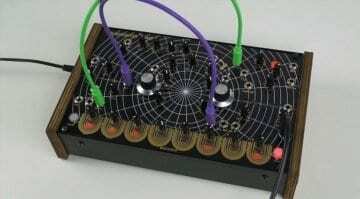 What we know is that it’s an analog synthesizer using replica 3340 VCOs and a classic 4-pole OTA filter with its own envelope. 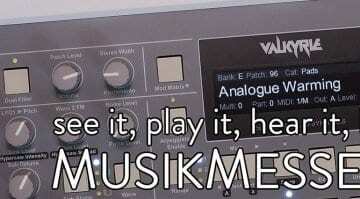 It has USB/MIDI and a CV/Gate input and output. 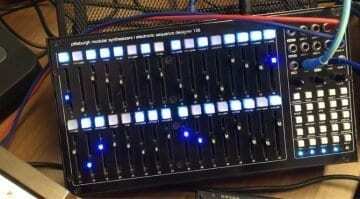 There’s a dual-layer sequencer so you can run another monophonic source via CV or MIDI. The keyboard appears to only have black keys (as in the white keys are also black rather than there being no actual keys that are traditionally coloured white – right?). It’s rather fabulously thin and splendid looking and it features a rechargeable battery which they say is the first synth ever to do that, assuming you discount the putting of regular rechargeable batteries into synths that take batteries. Superlative has only made a couple of Instagram posts so far to announce their existence. I’m looking forward to finding out more when Superbooth comes around in May.